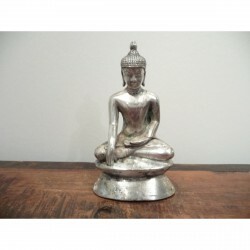 Very rare Arakan Buddha in pure silver. One of the best silver Buddhas I have ever seen. Price on request Place of origin: Burma Material: Silver Height: 19 cm. Lenght/dept: Age: 18/19th cent. Extremly rare and beautiful standing Mandalay Buddha on throne. 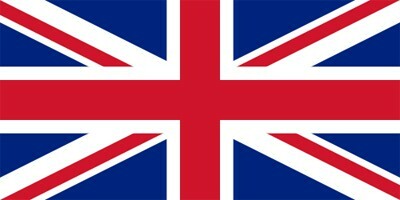 Place of origin: Burma Material: Wood Height: 126 cm. 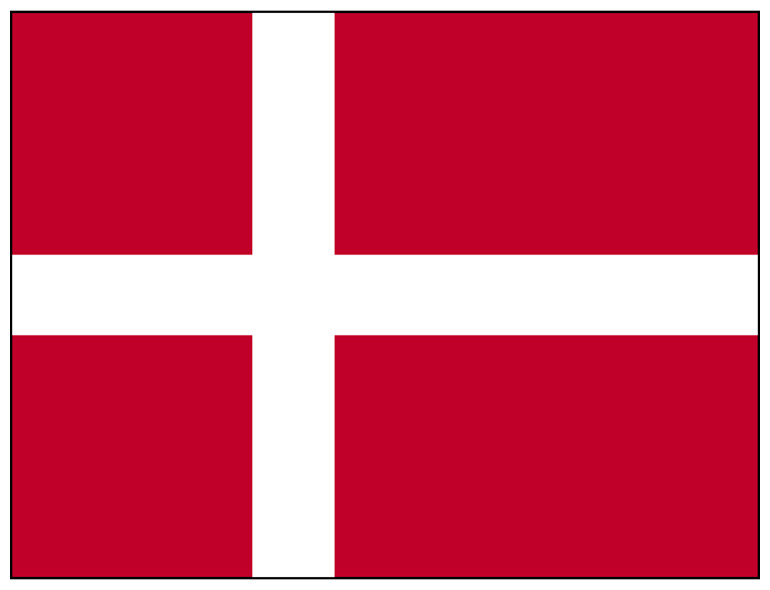 105 cm. whitout base. Lenght/dept: 54/31 cm Age: 19 th cent. 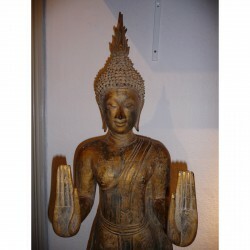 Large standing Bangkok Buddha in teak. 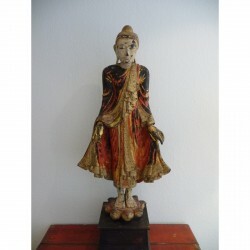 Place of origin: Thailand Material: Wood Height: 140 cm. Lenght/dept: 30/31 cm Age: Late 19 th cent.